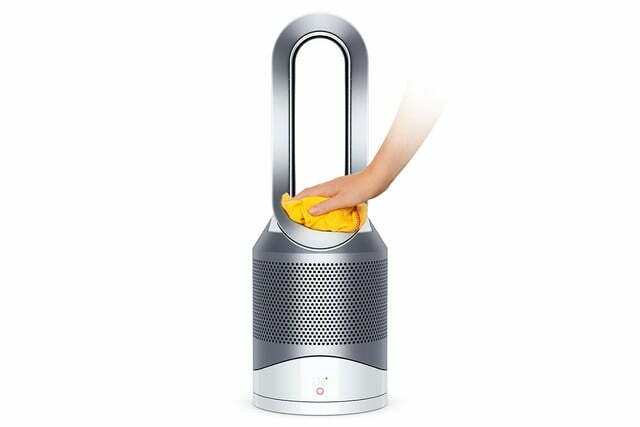 For years, Dyson has been bringing consumers the latest in heating, cooling, and air purification. 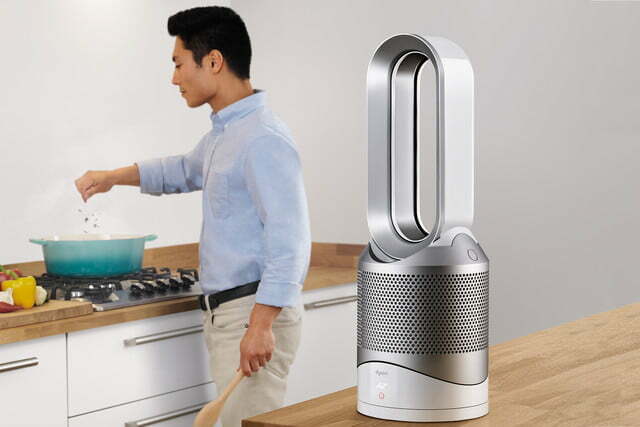 Their newest device, the Pure Hot+Cool Link fan, is poised to combine all three with smart technology to be the ultimate fan on the market. 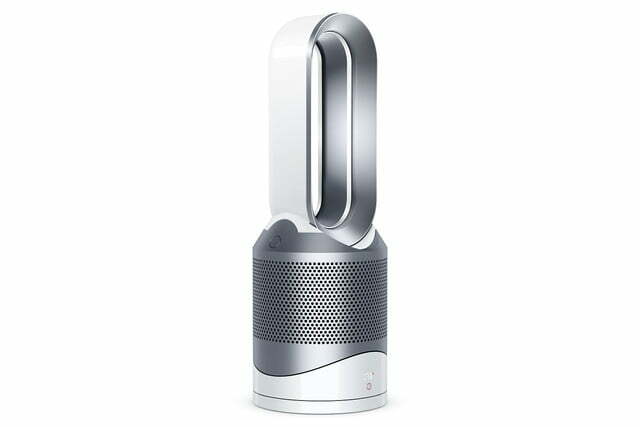 Dyson already has the Pure Cool Link, which debuted this last spring and features cooling and air purification. 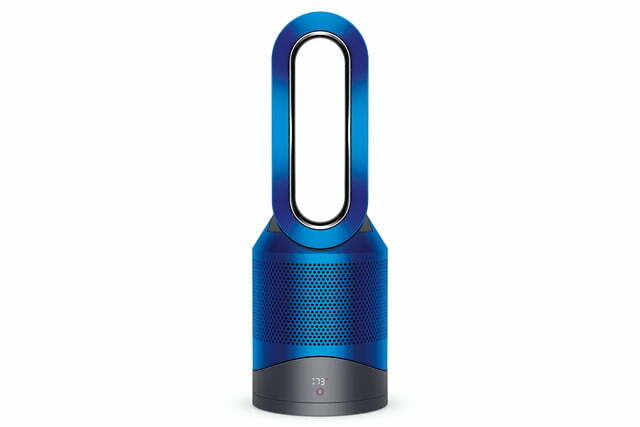 Now with the addition of heat, just in time for the colder seasons, the Pure Hot+Cold Link’s sleek, finger-safe, blade-less design is perfect for all your modern air-related needs. 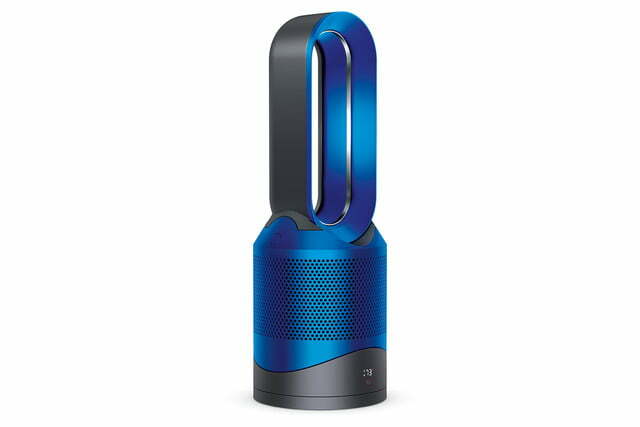 Whether you use it for heat or cooling, the fan uses Dyson’s “Jet Focus” system that pushes air out in a targeted stream. 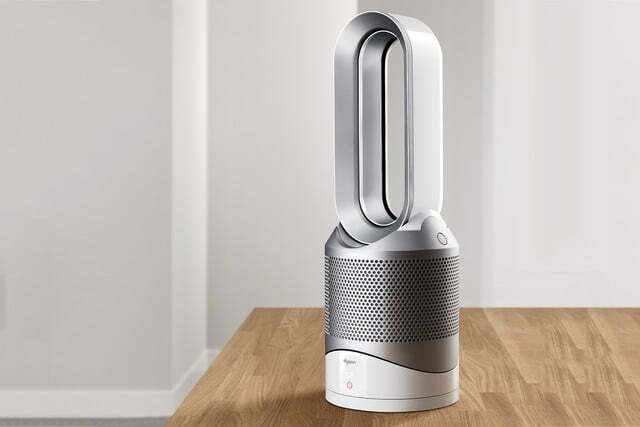 It also has oscillation options with 10 different airflow settings, as well as a sleep function so you don’t have to worry about turning off the fan when it’s time to go to sleep. 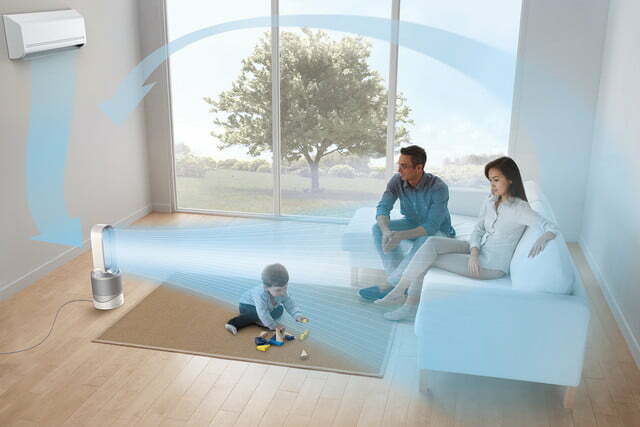 The fan will have a powerful HEPA filter, which Dyson claims will remove 99.7% of all harmful air particles. This includes those released from home furnishings and carpets, like formaldehyde and other volatile organic compounds. 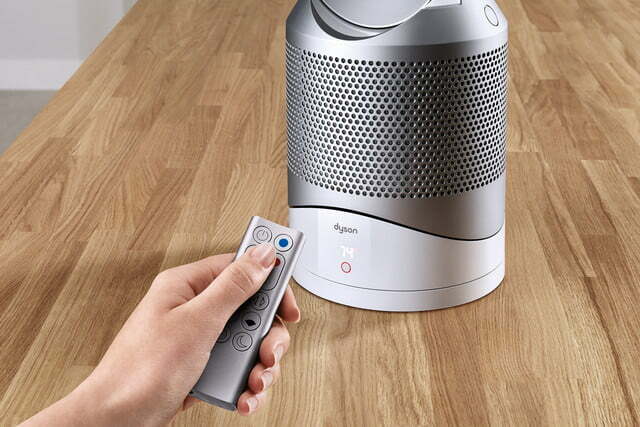 It also works on carbon and coal dust from fireplaces, as well as dander from pets and pollen from plants. 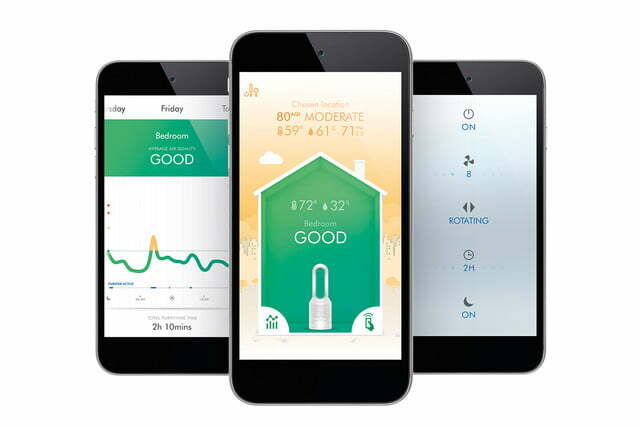 It connects to an app on your smartphone and allows you to monitor air quality in your home and activate the air filter even when you’re away from home. 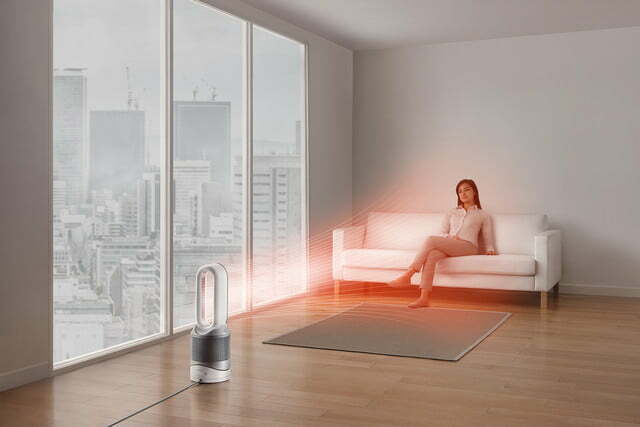 The Hot+Cool Link also features some built-in smart technology that can read its environment and adjust the airflow based on the air quality. 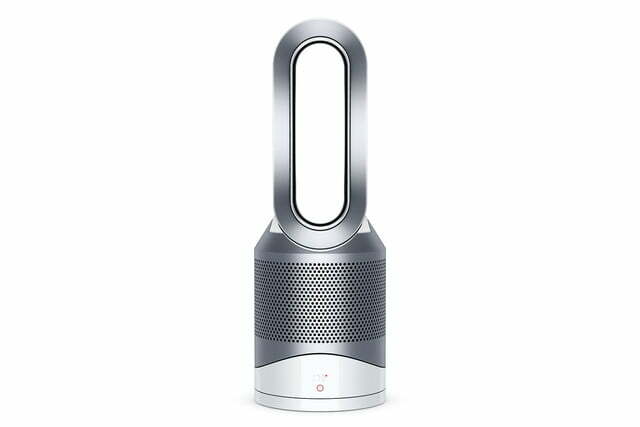 With its set of impressive features it has an equally impressive price tag at $600, a $100 increase over the Pure Cool Link model. 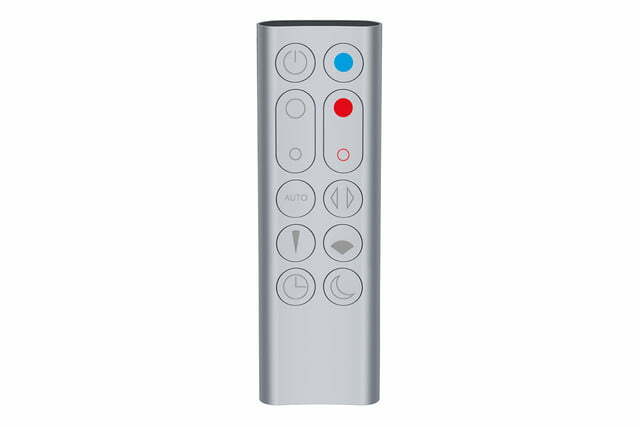 It will be available in both blue and silver. 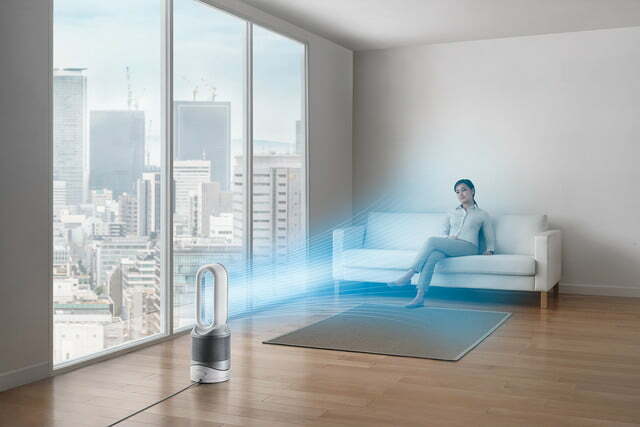 It will be available online at Dyson’s website on September 1, with plans to roll out in U.S. stores and other international markets in early September.